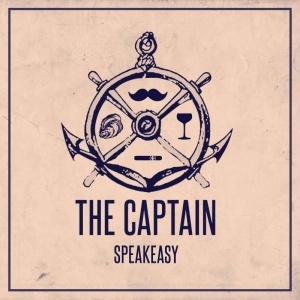 Join us for a special sneak peak at this brand new secret Bund speakeasy on top of a building with a ship’s mast and a stunning view of the Shanghai skyline. The people behind this project are the folks from MVP Events (behind GoodFellas & Fellas), with the former Unico Bar Tender, Geo Valdivieso, and one of the best young chefs in Shanghai, Chef Jair! They are not officially open yet, but are giving InterNations guest the first sneak peak before anyone else sees the space!